Mazzoni Center is pleased to announce a week of special events celebrating the trans community leading up to International Transgender Day of Visibility on Saturday, March 31. The series of events is being planned and hosted by trans and non-binary Mazzoni Center staff and their allies, with executive support. “There is a need to show that transgender people are thriving and making change throughout the city of Philadelphia. 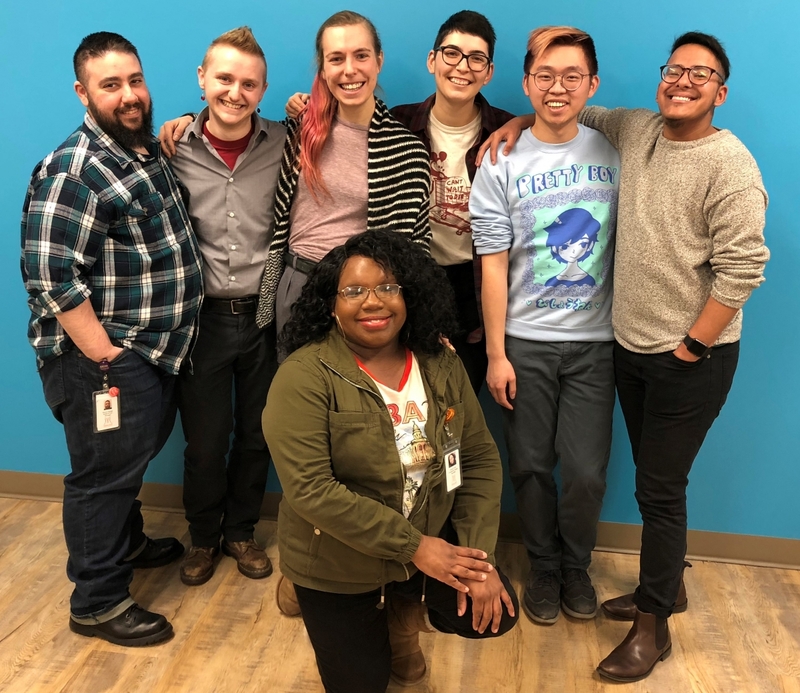 The purpose of Trans Week of Visibility is to send a message of affirmation and support to our transgender patients and clients, as well as the community at large,” said Riley Marcano, event co-chair. “We are honored to host this event which will showcase the talent and life experiences of our Trans and non-binary staff and community leaders,” added Stephen A. Glassman, interim CEO. “Trans Week of Visibility is for trans and non-binary folks, by trans and non-binary folks. It’s a time when we can celebrate being ourselves and recognize those within our community who have created social change, and made an impact on the world whether in the past, present or future. This is our time for some self-care for ourselves and our community. We are parents, siblings, and children. We are here, and we are visible, and we’re not going anywhere,” said Joniece Greer, event co-chair.